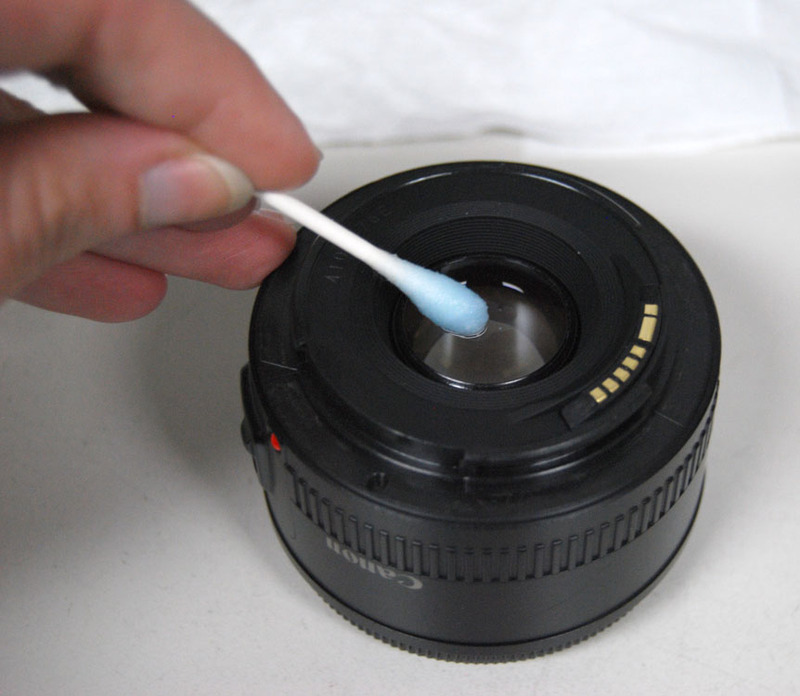 An important part of camera & lens maintenance is to keep them clean. 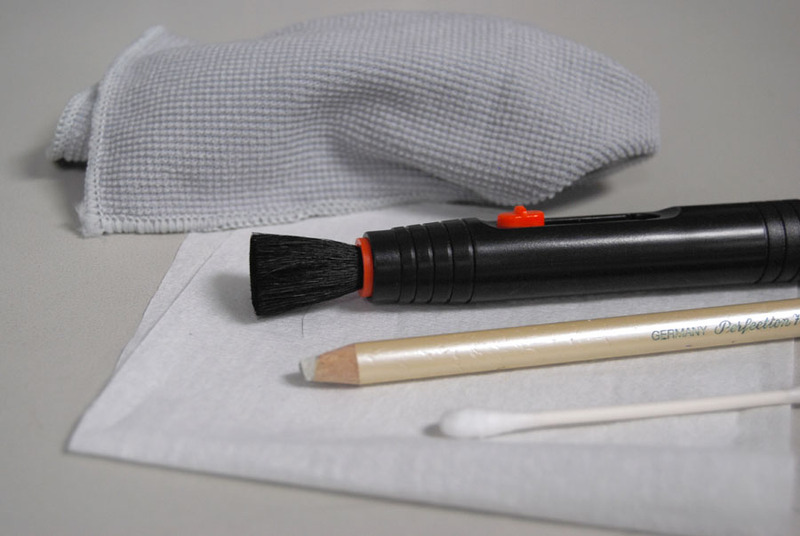 Below are a few cleaning tool options including a fabric lens cloth, a disposable lens cloth, & a lens brush. The last two items you probably already have in your home (an eraser and a Q-tip). 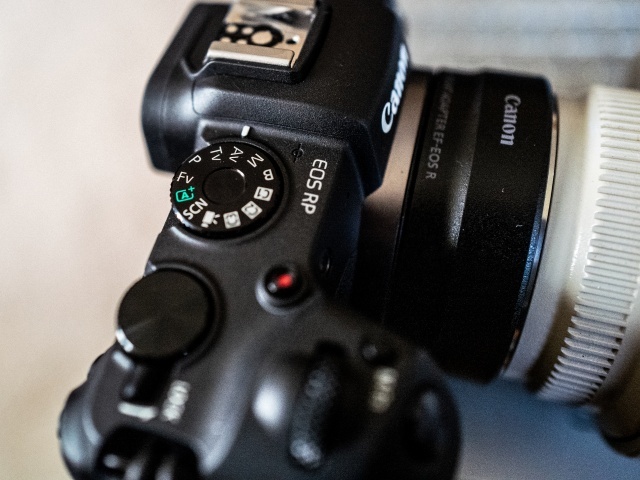 Sometimes the contacts on your camera and/or lens get dirty...you may not see anything, but it can cause connectivity problems so that your camera may not recognize your lens. An easy way to clear this up is to rub the contacts with an eraser. You can also do this on battery contacts, charger contacts, or anywhere else that you see those little metal spots. 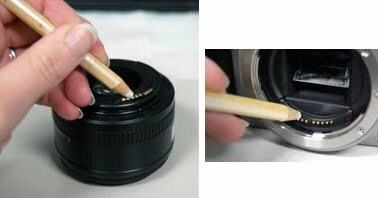 If you are rubbing contacts inside the lens mount of the camera, be very careful not to get any eraser crumbs inside the camera, they could get under the mirror and get stuck on your sensor which will cause spots on your images. You can also rub the contacts with a Q-tip that has some Windex on it. For cameras or grips that use AA or AAA batteries, and has been stored for a length of time, it may have corroded batteries. In this case, an eraser or Windex may not do the trick. 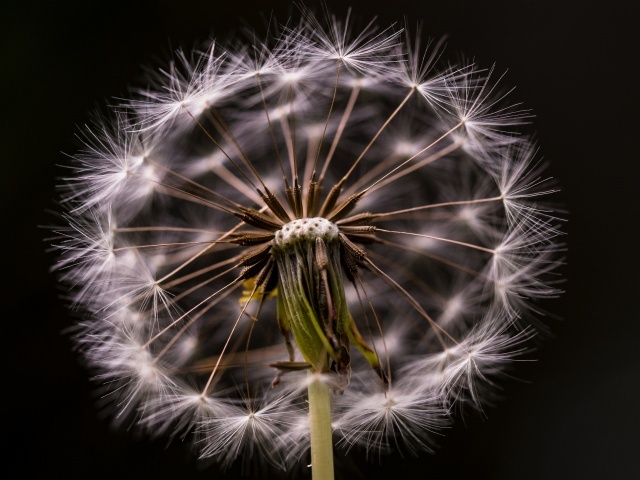 You can use regular white vinegar on a q-tip and rub it on the corroded areas. Windex may also be used on the camera body & the outside of the lens itself if there are scuffs or dirt, but prevention is also key! Smoking near your equipment and storing it in smoky places is also a big no-no. The smoke gets in to all the little nooks and crannies and can not be removed. In addition to a smell, and possible internal damage, smoke leaves a brown coating on equipment that is very hard to get off. Protecting your equipment will help in keeping it working better and for longer, as well as to retain it's value come trade-in time! If you have a dirty sensor, you can take either of these approaches: 1) send it to our Repair Center for a professional clean, or 2) purchase an at-home sensor cleaning kit available HERE. 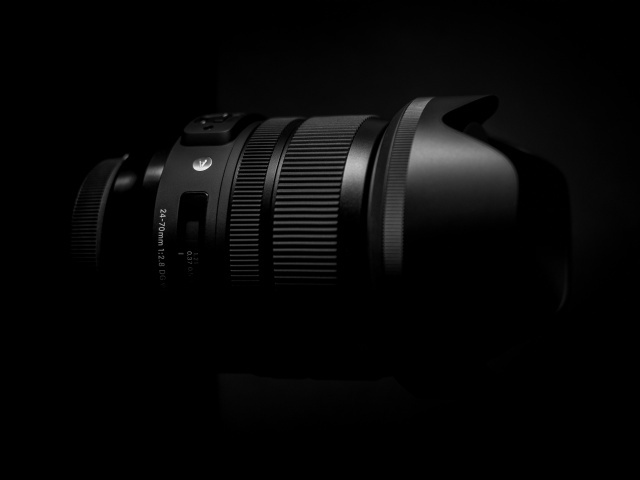 Our Repair Center also offers preventive maintenance on all 35mm, digital SLR cameras & camcorders. The preventive maintenance includes: cleaning inside & outside of the body, replacing light seals, checking all functions (including meter, lens, circuitry, etc.) make any minor calibrations, & we will also clean the sensor on digital cameras.